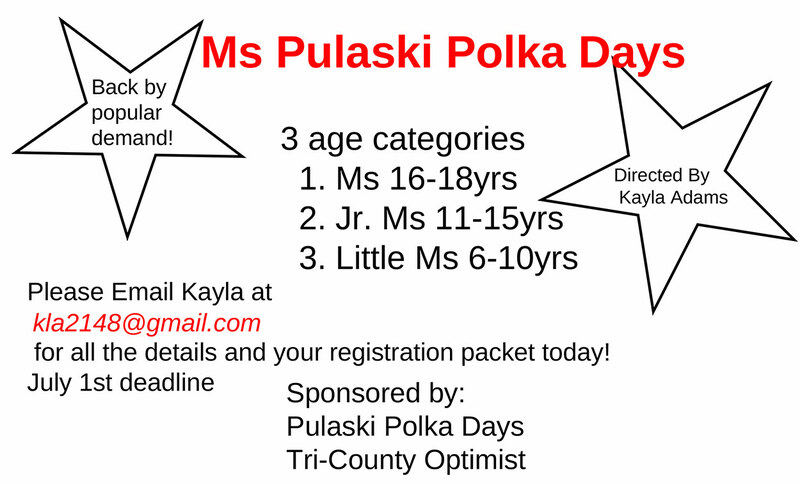 We’re so excited to announce the Miss Pulaski Polka Days Pageant will be returning this year! 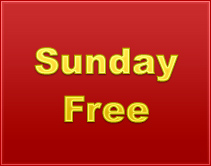 Miss Pulaski Polka Days is an ambassador for the Pulaski area. She will gain through the rich personal experience of meeting and be associating with many exciting people from Pulaski and other surrounding areas. 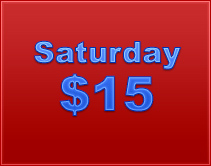 The Miss Pulaski Polka Days “Princess Program” is the little sister program to Miss Pulaski Polka Days. 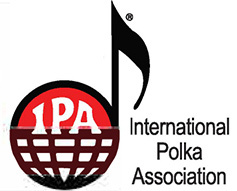 Through this program, the girls will compete for the title of Little Miss Pulaski Polka Days, and for the girls who do not win the Queen Title will be crowned as a “Pulaski Princess” for the remaining year. 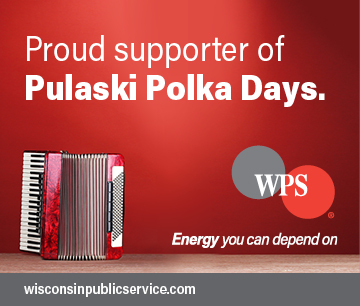 Our Pulaski Princesses will be able to come to come to appearances with our Queens during Polka Days and throughout the year. 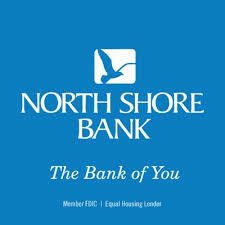 In this division we want everyone to know they are a winner, and promote good sportsmanship!